Please fill out the form below to have The Complete Guide to B2B Marketing emailed to you. According to a 2015 study by Salesforce, B2B marketers are consistently faced with three main challenges: bringing in new business, improving lead quality, and generating leads. 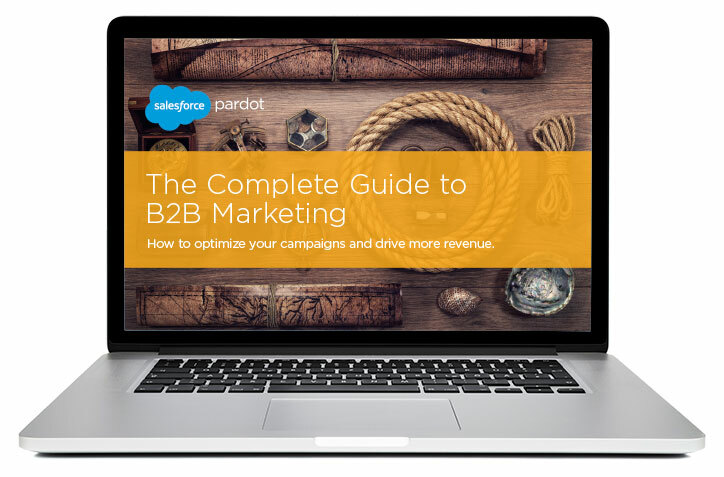 To meet these challenges, marketers need to think bigger — and our Complete Guide to B2B Marketing can help. With more than 80 pages of best practices advice and helpful checklists, this e-book is packed with the information you need to develop optimized marketing campaigns that drive results.